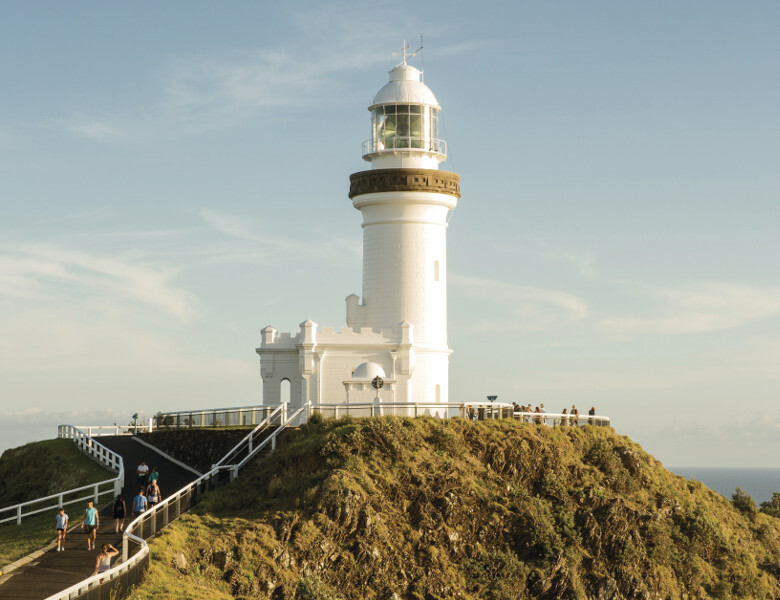 Cape Byron Lighthouse sits on Australia’s most easterly point, a shining light over Byron Bay and is a main attraction for both the historical aspect as well as the breathtaking views and is a must for any visitor to Byron Bay. Take a guided tour, find out about shipwrecks and enjoy 360 degree views of the region. Breathe in the salt air and keep your eyes peeled on the crystal water for turtles, dolphins and humpback whales.